An Adidas executive and two other people affiliated with the company were arrested following an FBI investigation into college basketball bribes. The executive and other defendants reportedly spent $100,000 and $150,000 of Adidas' funds to bribe two high schoolers to play at Adidas-sponsored universities — likely the University of Louisville and the University of Miami. The payments were "on the books" at Adidas but "not on the books for what it's actually for," a defendant said, according to court filings. 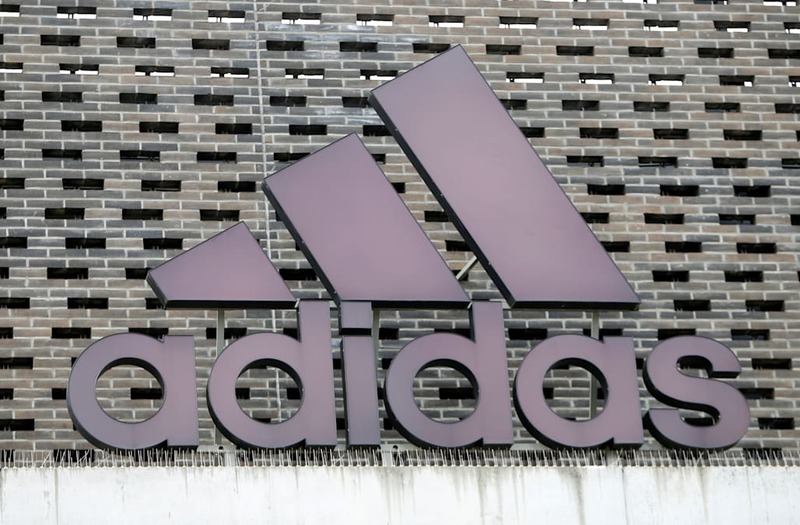 An Adidas executive was arrested on charges that he bribed high-school athletes to play at universities sponsored by the sportswear company. The Department of Justice announced Tuesday that Jim Gatto, director of global sports marketing for basketball at Adidas, had been arrested along with nine college assistant coaches, managers, and financial advisers. The investigation, which had been in progress since 2015, was led by the FBI and the US Attorney's Office for the Southern District of New York. In one of three complaints filed, Gatto and four other defendants have been charged with "making and concealing bribe payments" to high-school student athletes and/or their families. Two other defendants are also linked to Adidas — Merl Code, a business affiliate of Adidas, and Jonathan Brad Augustine, the program director of an Adidas-sponsored teen basketball team. In one instance, Gatto and the other defendants are accused of funneling $100,000 to the family of a high-school basketball player to persuade the player to sign with an unnamed public research university in Kentucky. At least two coaches at the university were likely aware of plans to bribe the player, according to the complaint. The complaint doesn't name the university, but, based on details provided, it is most likely the University of Louisville, which signed a $160 million sponsorship deal with Adidas in August. According to the complaint, defendants said that a rival athletic apparel company had offered the high school player "a higher number," or bigger bribe, to play at a university sponsored by the other apparel retailer. An undercover agent investigating the case said that Gatto told Code that the payment was "on the books" at Adidas, but "not on the books for what it's actually for," according to court filings. "You guys are being introduced to ... how stuff happens with kids and getting into particular schools," Code said, according to the agent. He continued: "This is kind of one of those instances where we needed to step and help one of our flagship schools ... secure a five-star caliber kid. Obviously that helps, you know, our potential business." In another case, Gatto and the other defendants are accused of agreeing to make payments of up to $150,000 from Adidas to persuade a player to join another team sponsored by the apparel company, according to filings. The university is not named, but based on the information provided, is most likely Miami, which entered a 12-year partnership with Adidas in 2015. At least one coach at the university seems aware of plans to funnel payments, based on the complaint. "Today, we became aware that federal investigators arrested an Adidas employee," an Adidas representative told Business Insider in an email. "We are learning more about the situation. We're unaware of any misconduct and will fully cooperate with authorities to understand more."